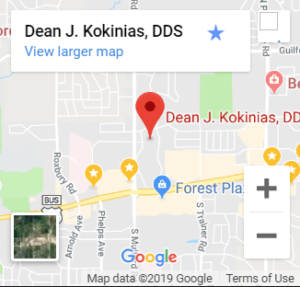 Whatever your dental needs are, Dr. Kokinias and his team are happy to answer your questions and provide professional and personalized care. From simple teeth cleaning to the more invasive tooth extraction, our practice is able to handle all of your dental needs. The central part of oral hygiene. Teeth cleaning is an easy, painless way to keep your smile healthy. To get rid of staining and make your teeth whiter and brighter, teeth whitening is an excellent cosmetic dentistry choice. 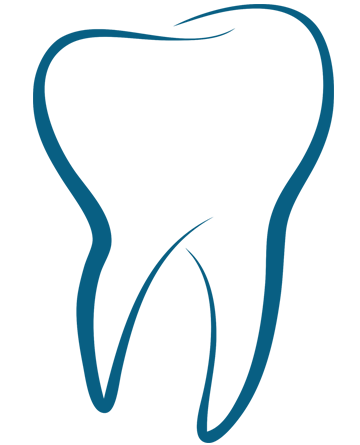 For whatever the reason you may need it, tooth extraction is a very routine procedure, and our dental staff are experts in this area. Beginning dental care young promotes great brushing and flossing habits and can help keep smiles healthy for life. Fillings, traditional crowns, bridge work, implant crowns, root canal therapy.